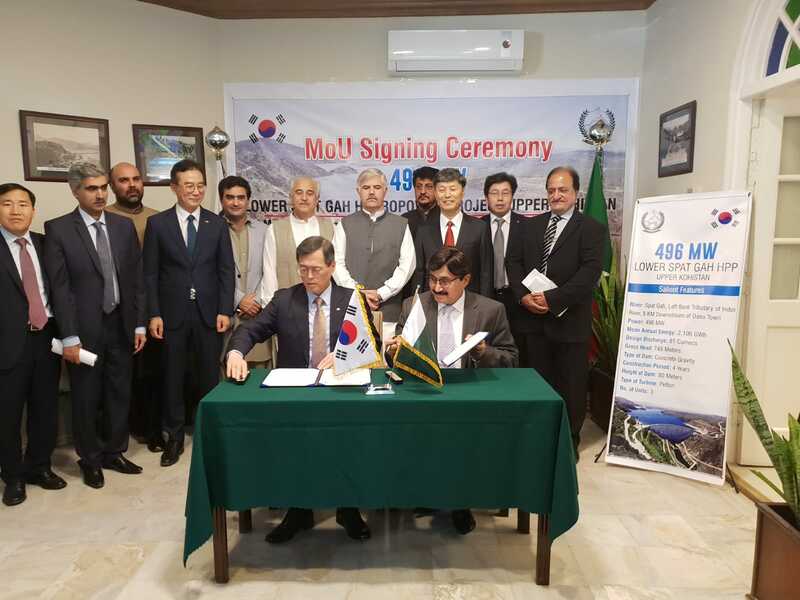 MoU has been signed between GoKP and Korean Company "KHNP" for its joint development as Public Private Partnership for Spat Gah Hydropower Project, near Dassu, District Kohistan, KP. 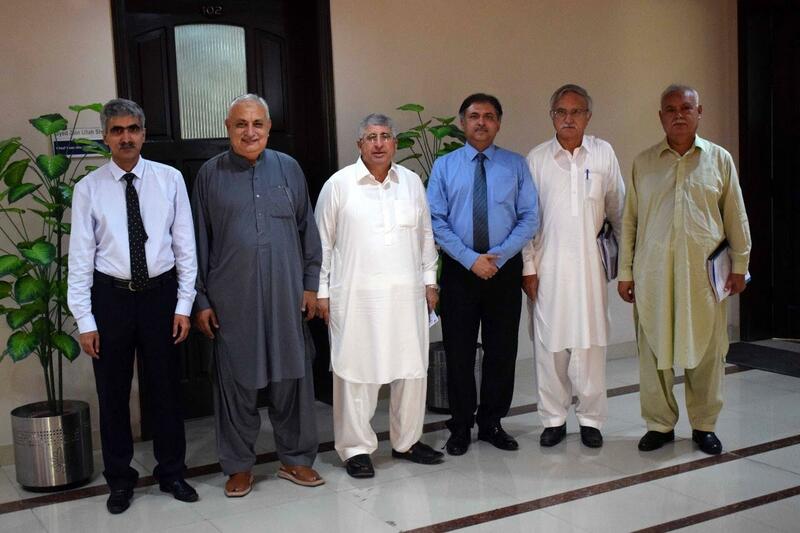 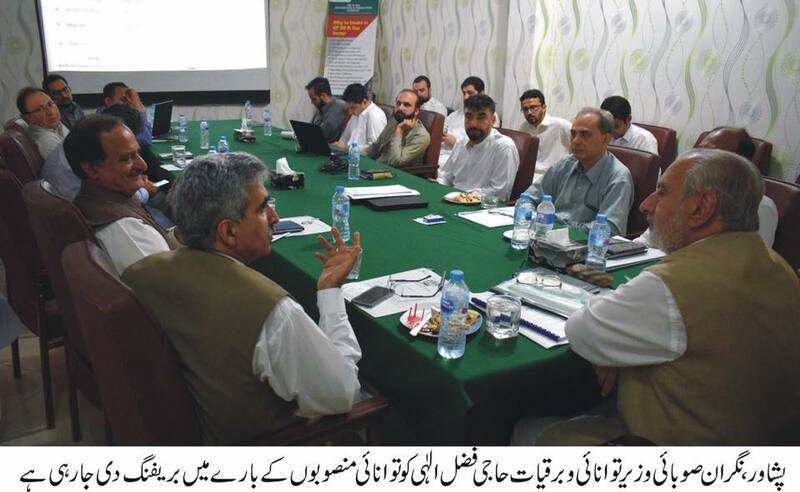 Feasibility study of the project has already been conducted and the project will be completed in 5 to 6 years. 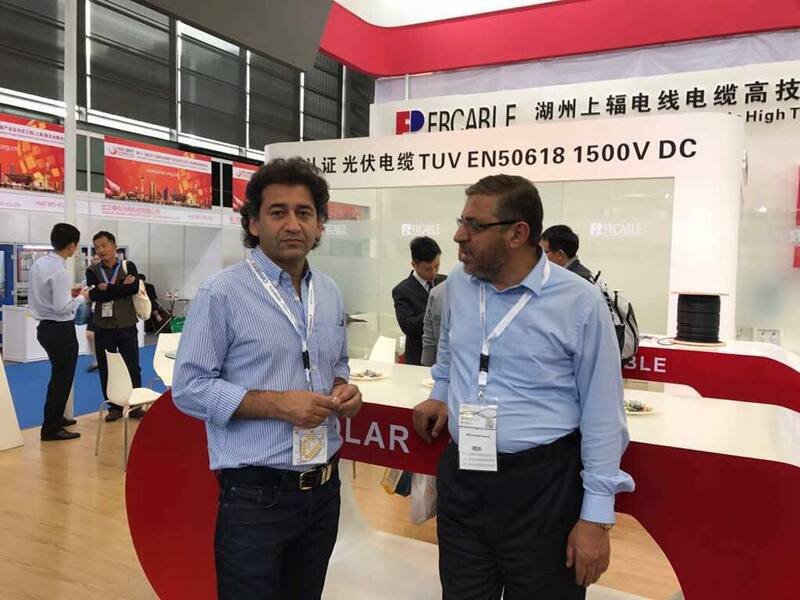 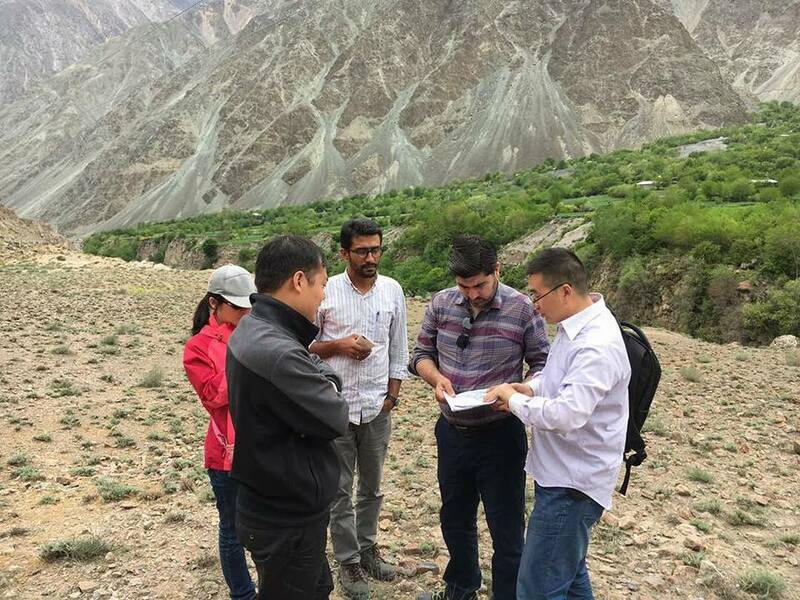 Field visit with Chinese Delagtion from Sinohydro to 260 MW Jamshil Toren Mori & 350 MW Toren Mori Kari HPP in District Chitral.